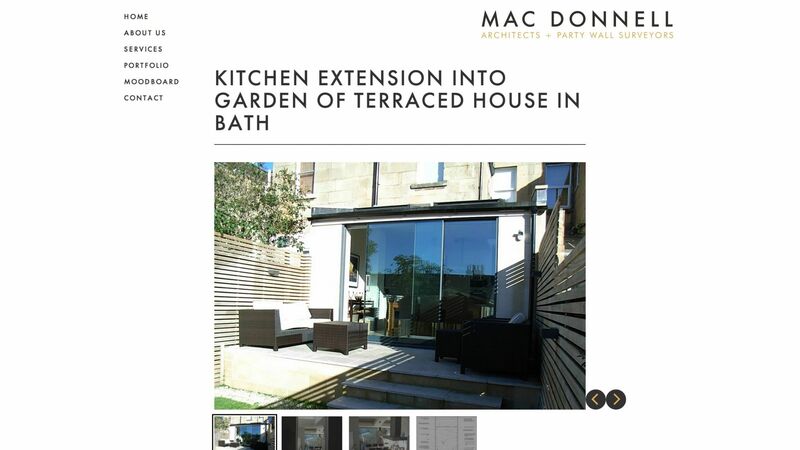 Mac Donnell Ltd is an architectural practice based in Bath, and they appointed us to work with them to create their brand identity and website design. 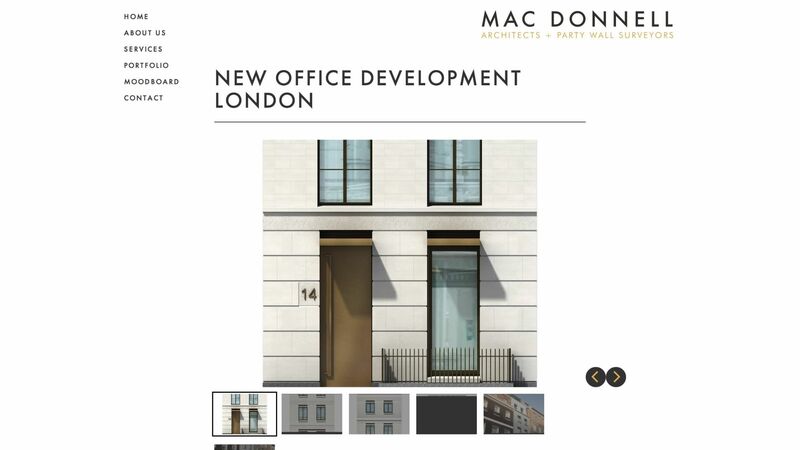 Designing a website for an architect is a potentially challenging task as you’re working with someone who has their own design sensitivities. 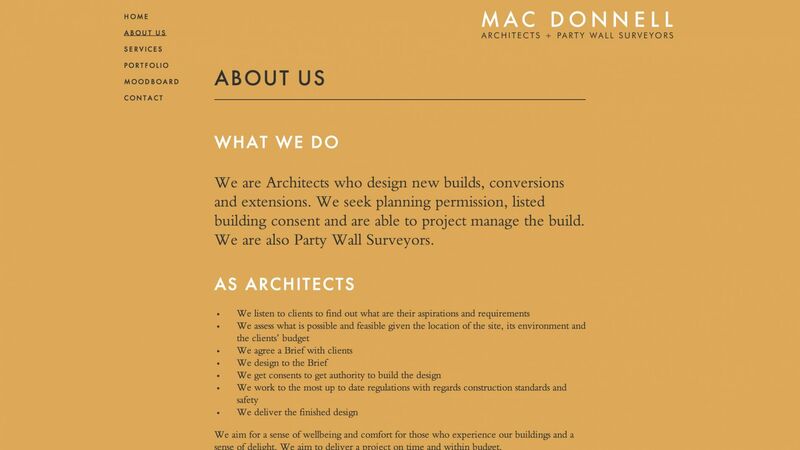 In this case it lead to stunning results. 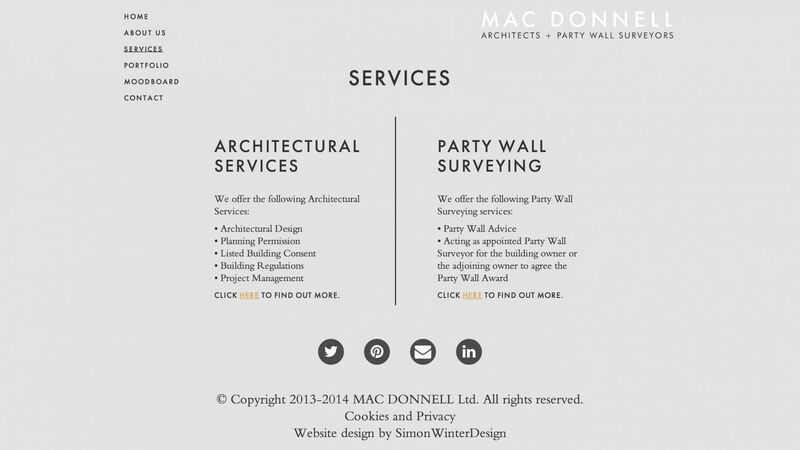 The website went live in October 2013, and is a fully search engine optimised, multi device compatible website complete with HD / Retina display friendly graphics. 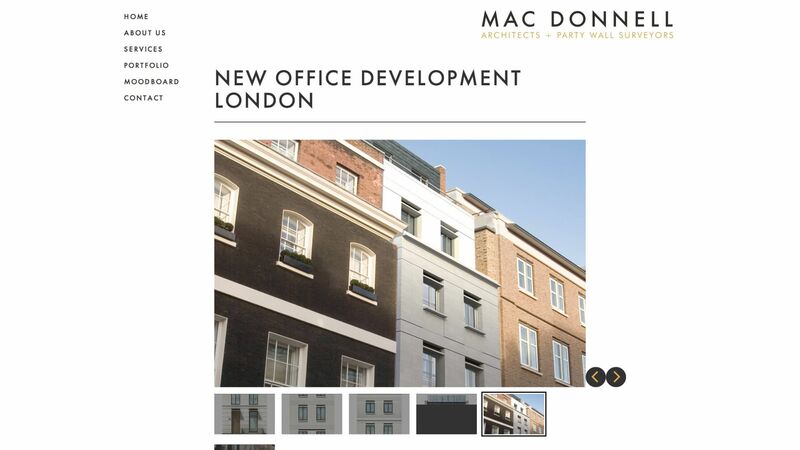 What does HD / Retina display compatibility mean? 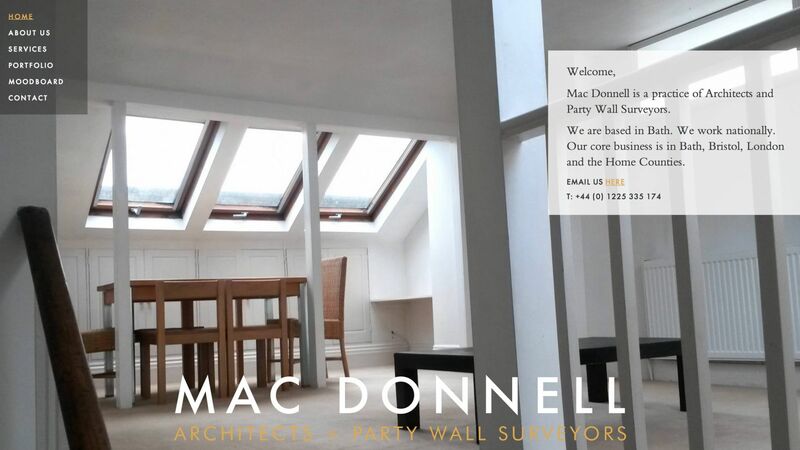 Mac Donnell’s website encompasses a fully customised Content Management System built using the WordPress platform, allowing the client to update everything on their site, from images to copy, as well as some menu structures.